Your business is constantly changing and adapting to new factors both external and internal. Why shouldn’t your workspace change too? 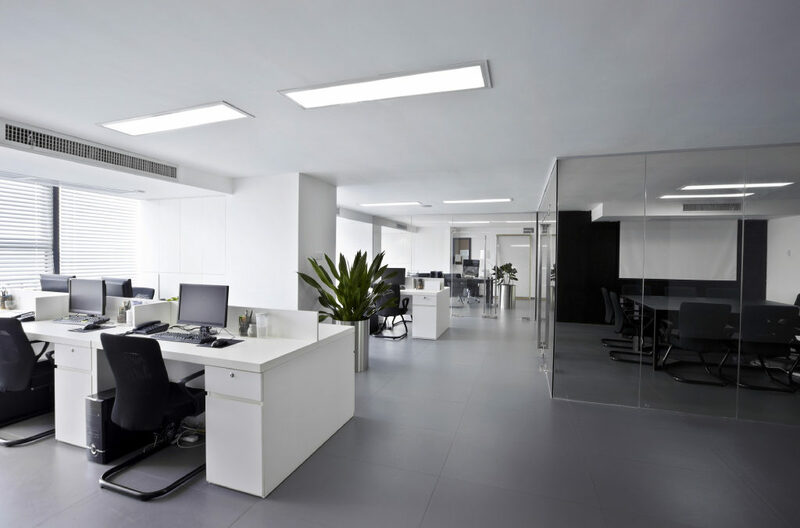 With a commitment to fast furniture under budget, Ready2Go Office Furniture can help you plan for a dynamic office layout that fits the evolution of your business. 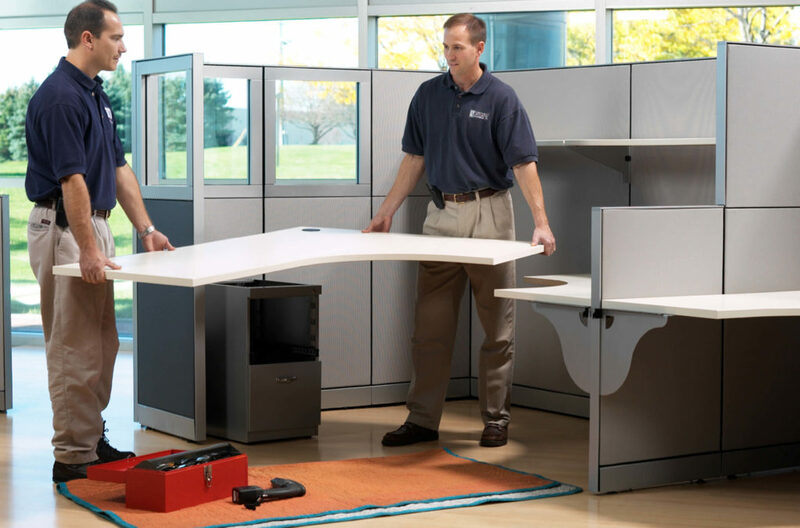 When you are looking for an office furniture deliverer and installer, Ready2Go Office Furniture offers the professional team you’re looking for. 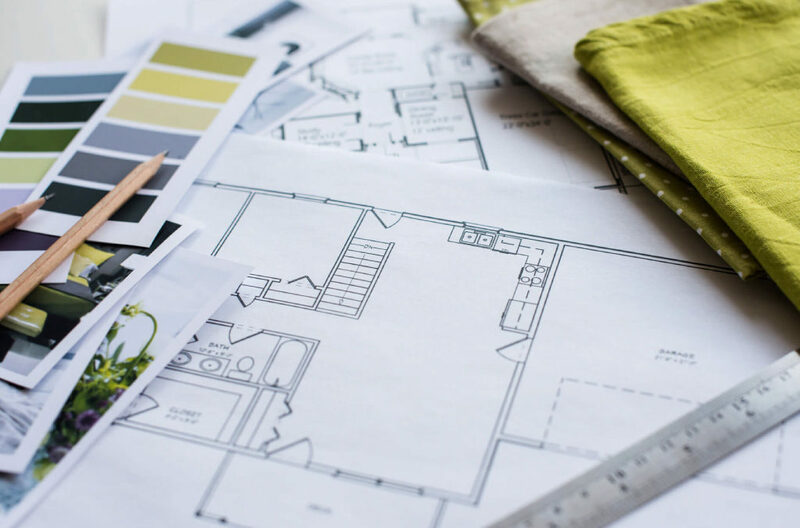 With a commitment to fast furniture under budget, we handle everything from delivery to installation and more. Ready2Go Office Furniture is committed to providing you with fast furniture under budget. 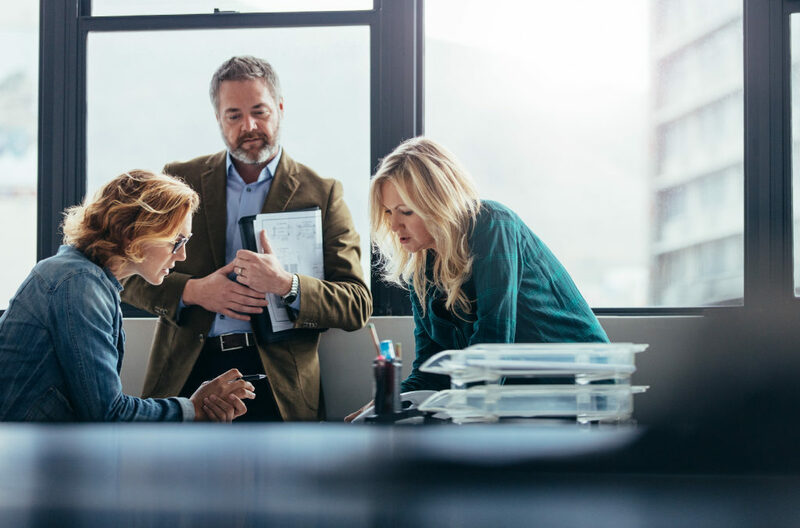 Part of this is helping you with the project management of your office’s move, installation, or reorganization. 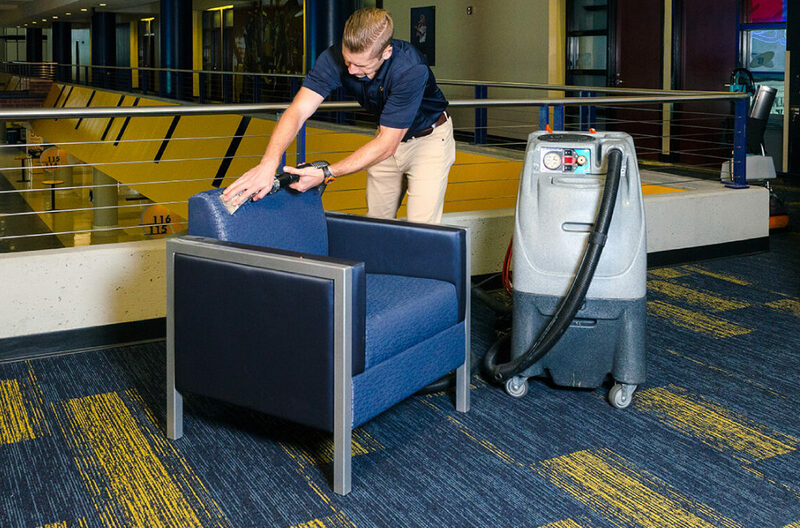 Ready2Go Office Furniture can help you with repair and cleaning to maintain that high-quality appearance in your office furniture and systems. We can also provide a contract cleaning service. From repairing dings or scratches to soiled divider panels, our professional cleaners can handle the job.